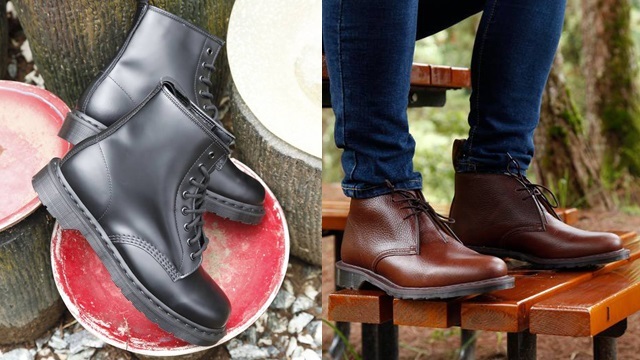 Get up to 40% off on cool pairs! 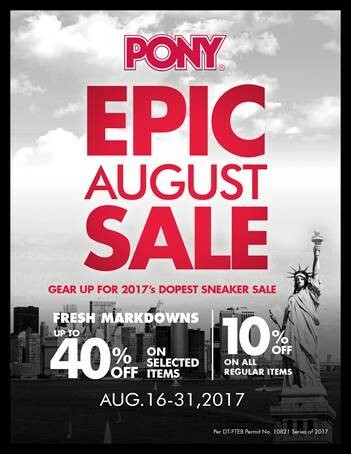 (SPOT.ph) It's like Christmas in August for sneakerheads because Pony is having an Epic August Sale from August 16 to 31 and they're letting you score cool discounts on everything! 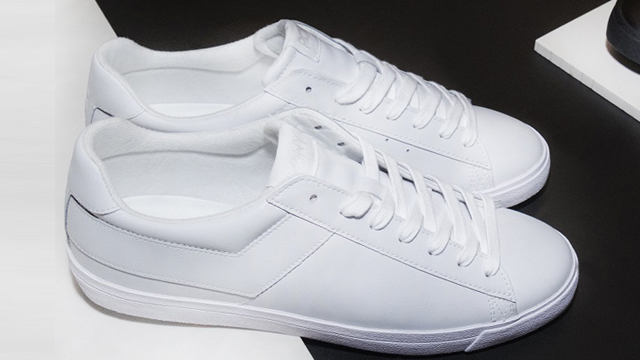 It's the perfect time to add some fresh pairs to your sneaker collection (without feeling guilty). You can get discounts up to 40% off on selected items, from the classic Topstar to fresh Shooters. 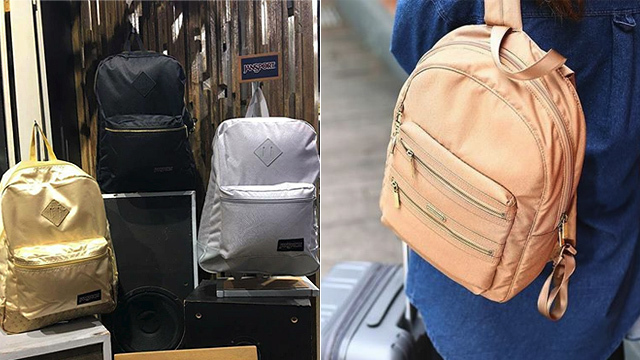 Plus, you can also get a 10% discount on all regular-priced items! So much win! Just log on to Pony's website or head over to the nearest department store and get ready to go sneaker shopping.